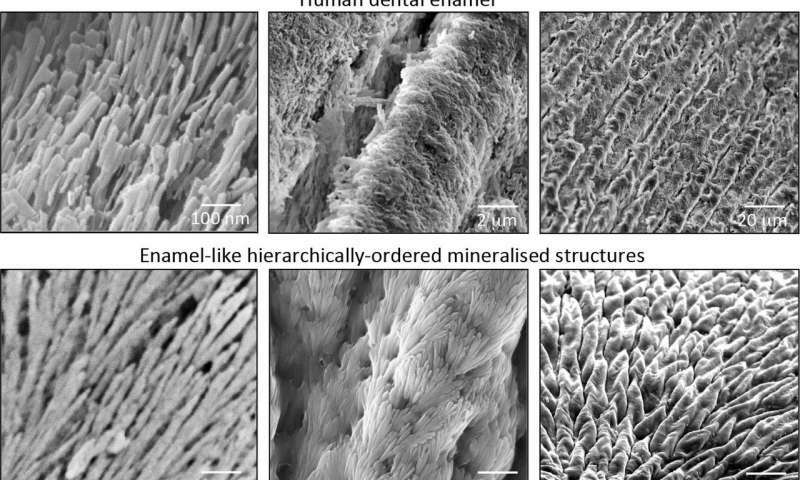 In a big scientific breakthrough, researchers at Queen Mary University of London have developed mineralized materials that could regenerate hard tissues, such as dental enamel and bone. Tooth enamel forms a shell around the top of every tooth and is the hardest substance found in our bodies. It is even harder than bone. It can withstand decades of extreme temperatures and acidic foods and drinks. Unlike other tissues of our body, enamel cannot regenerate once it is lost, leading to pain and tooth loss. As per an estimate, around 50 percent of the world’s population is suffering from the problem of lost enamel. The material developed by the scientists has properties like high stiffness, hardness, and acid resistance. 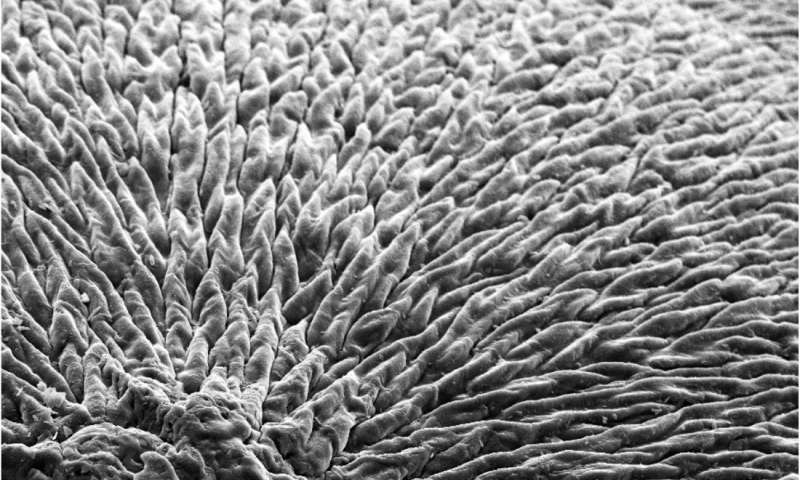 This innovative material could help in solving major dental problems like tooth sensitivity and could aid in the prevention and treatment of tooth decay. 79,000 Pound, 50-Foot-Long Humpback Whale Whips Tail Inches In Front Of Kayaker’s Face!